We believe everyone should have access to food. Often times, people who live outside of Midland county are unable to receive food services in Midland. Smaller towns don’t have the community resources that you would find in Midland. We feel it’s important to cast our net outside of our community. Currently, we are serving Iraan and McCamey. 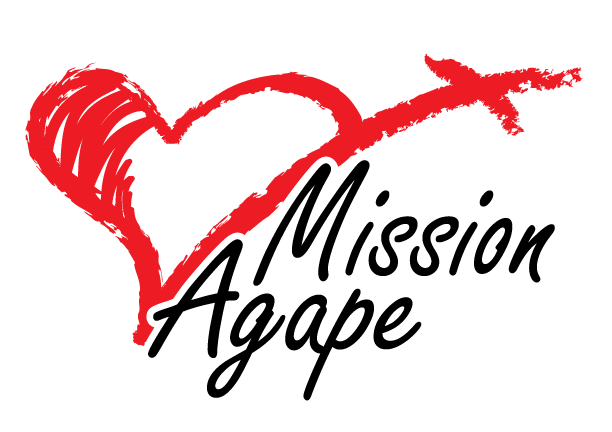 At Mission Agape, we believe that providing food should have no restrictions so our pantry is not limited by county. 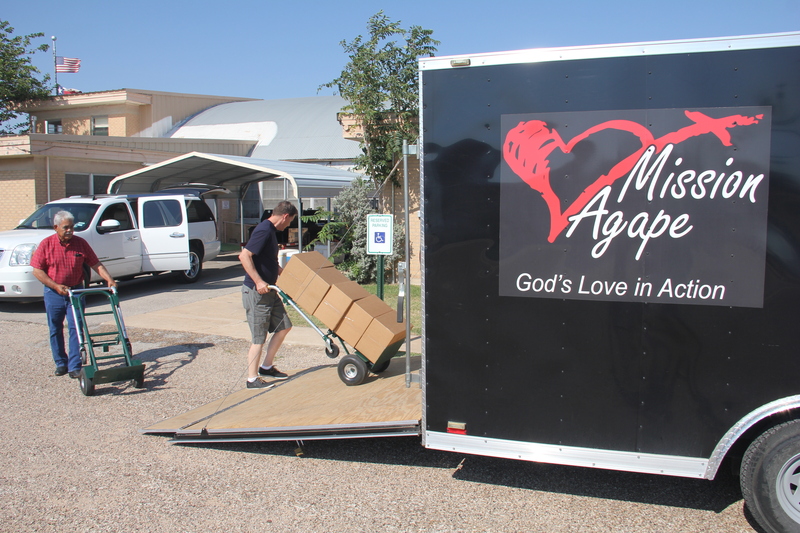 In December 2015, Mission Agape received a call from a woman from a small county outside of Midland. She said that her family didn’t have enough food. After calling 12 different organizations, her options were exhausted and Mission Agape was her last shot. We were able to give her a food blessing and learned there were others in her community didn’t have access to food due to limited community resources. We went to visit the community to learn more about their stories and their situation. That same month, our Mobile Outreach food program was founded. Twice a year, we visit the community to give kids and families access to food and school supplies. 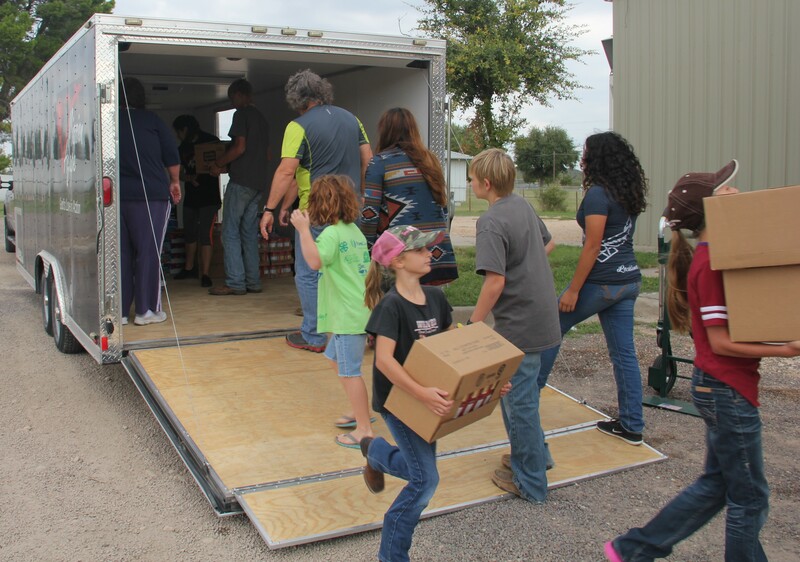 In 2017, we expanded our Food Blessing Event to McCamey. Currently, we are serving McCamey and Iraan twice a year. We are praying to see where God wants us to go next.